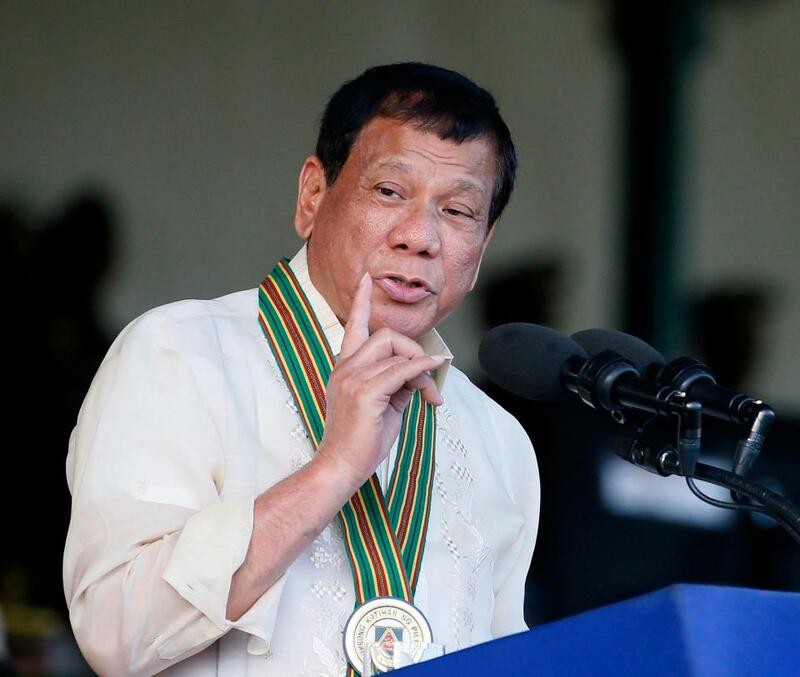 Philippine President Rodrigo Duterte has warned ISIS extremists he will “eat their livers” if they are captured by his troops. The outspoken president, 71, who has boasted about killing criminals, made the comments during the opening of a national sports tournament in Laos on Sunday. Several Philippine soldiers, two civilians, and at least four militants including an alleged leader of the terror group Abu Sayyaf were killed in clashes on Tuesday – before terrorists could carry out a kidnapping and bombing plot. He then threatened to “eat” organs of members of the Islamist militants that operated in his country.